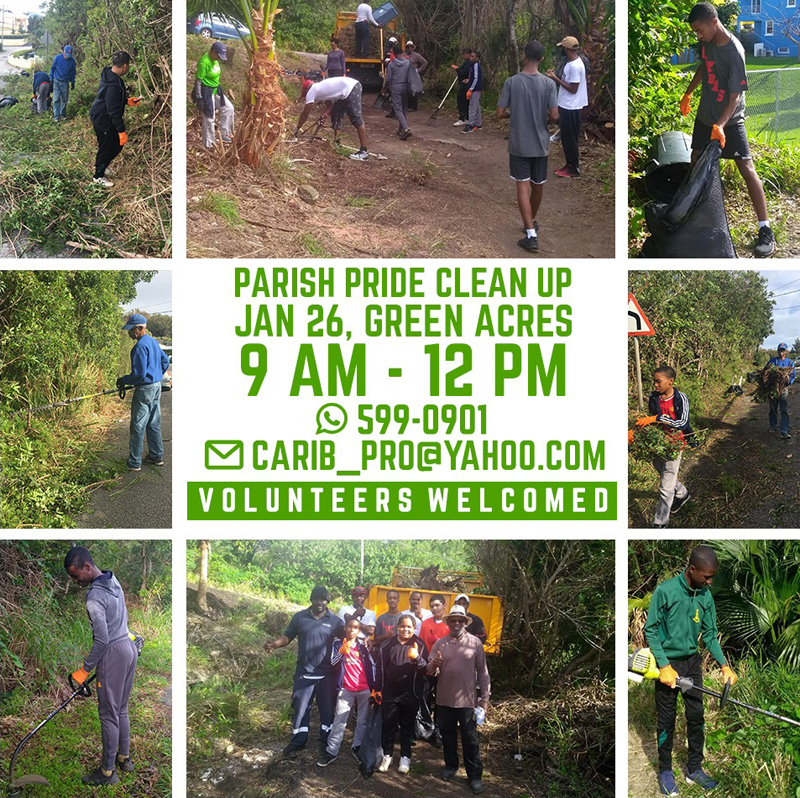 A couple items that we wish to bring to the attention of the public today, the first being that we will be continuing our Parish Pride Project this Saturday January 26th. Once again, we will be clearing out the area at the Northern Side of the Barn on Devon Springs Road and some surrounding areas. We will commence at 9 am until – 12 noon. For those wishing to join or drop off refreshments, you can find us at the entrance of Green Acres Estate. 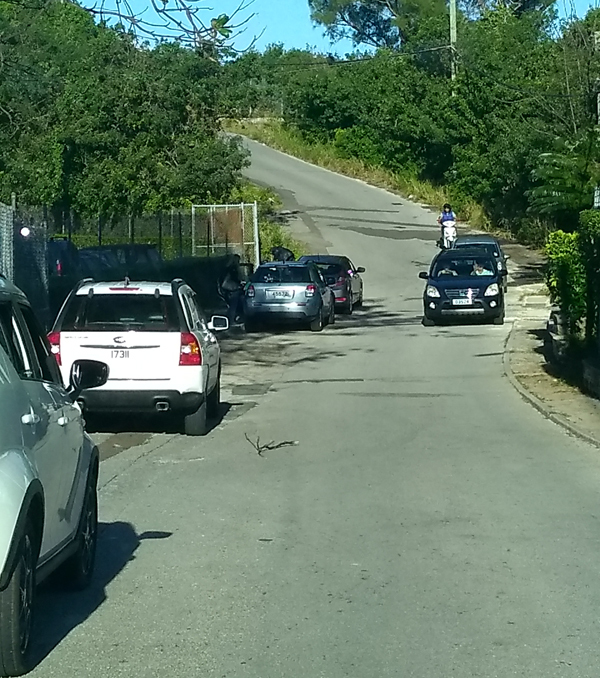 The second issue is that of the parking of vehicles along Devon Springs Road on Saturdays. Over the years the number of vehicles parked to allow persons to patronize the Barn has continued to grow. On one hand, this is great to see more and more folks patronising a worthy cause. On the other hand, this has lead to the road often being blocked for residents and staff of MAWI. More worrisome, is that this will lead to a major issue for any EMS vehicle that has to attend to MAWI and/or a residence on Devon Springs Road or Devon Springs Lane. Needless to say, this can not go on much longer. As such, we are look for alternative parking spots in the area for patrons. As always, if anyone in Devonshire or Smiths Parishes has any questions or concerns please feel free to reach out to myself via email or Whatsapp.